Must see 3BR/3.5BA TH with lots of natural light mountain views!Premium lot with Back to woods. New Carpet in Lower and Upper level. Hardwood in Main level.Hardwood floor family Room, gourmet kitchen w/ center island, lots of natural light, modern fireplace, and a HUGE trex deck totally turn-key! Lots of nearby trails, pool, gym, etc in coveted community. 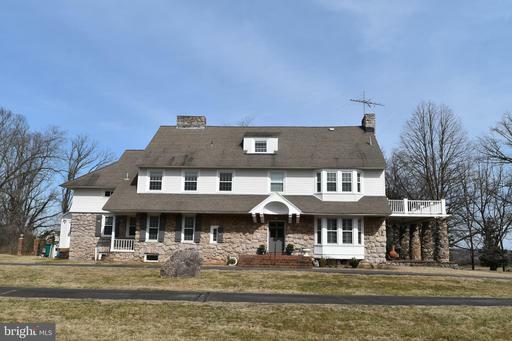 Wonderful old stone and shingle house on 9 acres with large barn/stable, newly installed windows2016siding2016Deck, Dramatic kitchen with high end cabinets,commercial range, granite tops etc.fully fin.attic level. Sun porches, sleeping porches, patios. Huge rooms and fireplaces,under processing Bed Breakfast license, Approved by HOA to be a Bed Breakfast, riding school or private school. 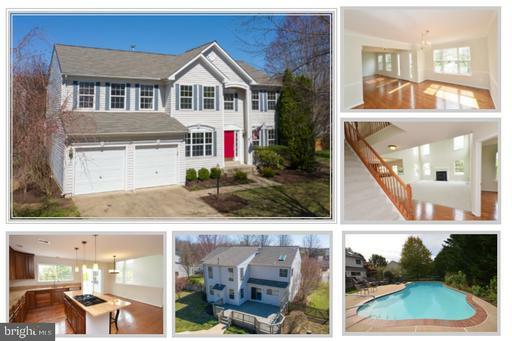 Great location for this lovely SFH in sought after Broad Run Farms! This 5BR/3BA, 3200+ sq ft. property sits on a fantastic flat lot of over half an acre. 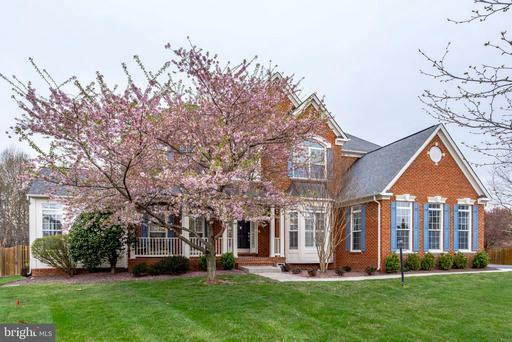 This well kept home also features hardwood floors, a fully finished walkout basement, an open and light filled floor plan that makes it perfect for entertaining and so much more! This one wont last! A serene setting with outstanding views over 4.5+ acres of pastures and trees. Enjoy quiet mornings on the front porch with pond and mountain views. This home has been lovingly maintained by original owner. The over-sized 2-car garage 24x24 has room for a work bench and includes a large sink perfect for big clean-ups. Its also plumbed for a full bath. The Master Bedroom boasts a private en-suite bath. The additional two bedrooms are spacious with plenty of light. The cozy living room has wonderful views through the triple picture window and a cozy wood stove for chilly winter evenings. 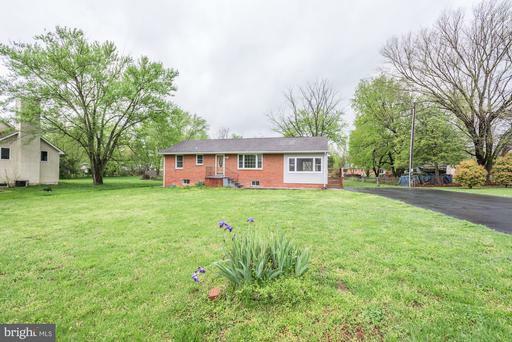 And, it wouldnt be complete without a large country kitchen with plenty of room for dining with easy access to the rear covered deck where one can enjoy morning coffee come rain or shine. Additional space can be found in the full unfinished basement with walk-up stairs to the backyard. 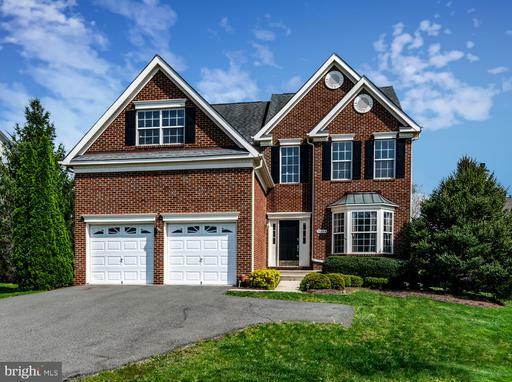 If you enjoy a private setting close to Purcellville and the village of Middleburg then look no further. Beautiful home in a great location! Open main floor with hardwood throughout, separate dining room, family room, powder room, kitchen island, backsplash and breakfast nook complete the main floor! 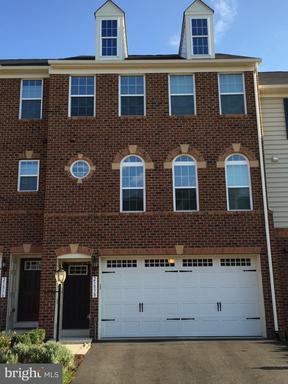 Upper level features master bedroom with separate bath and walk in closet and 2 additional bedrooms with full bath. Lower level rec room with fireplace laundry! 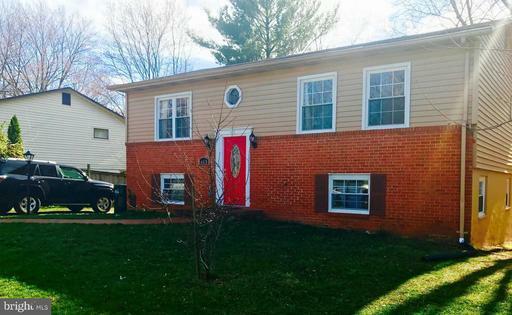 Brand new carpet and fresh paint in several rooms make this beauty move in ready!! Pictures will be happening soon! INVESTORS-home owner would love to stay and rent for 12+ months as an option! 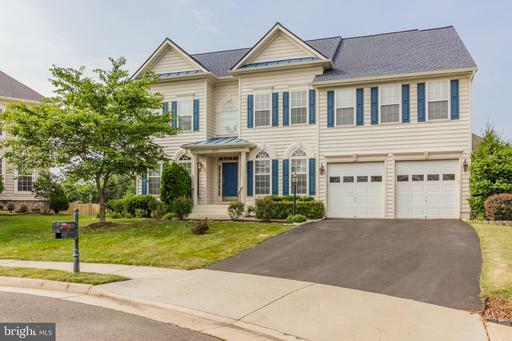 Beautiful model like home in great Stone Ridge located on a quiet cul de sac with over 5,498 sf! 5 bedrooms 4.5 baths. Gleaming hardwood floors crown molding throughout! Cathedral ceilings in large family room open to gourmet kitchen with stainless appliances, granite and eat in area! Large master bedroom with en suite bath, large soaking tub and separate shower! Walk to pool, tennis courts, play ground and school! Home is move in ready with new roof, shutters,gutters and downspouts! 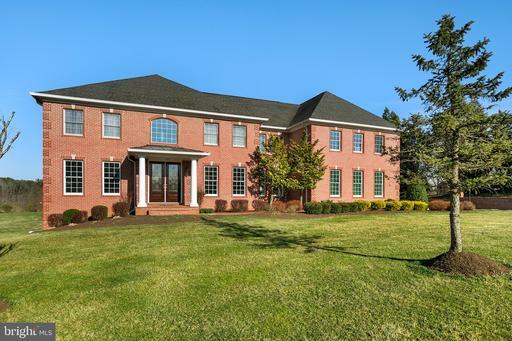 Impressive 7 bedroom 6.5 bath four sided brick custom home sitting on quiet 3 acre cul de sac homesite. With majestic mountain views and rolling hills, serenity meets attention to detail in this 7,600+ square foot builders residence. This stunning home features custom built cabinetry, hardwood floors, gourmet kitchen, and large windows to take in the panoramic setting. Come be wowed by the grand master suite boasting with 3 sided fireplace, large master bath, sauna, and walk-in closets. Open floor plan and large lower level make this home ideal for entertaining. 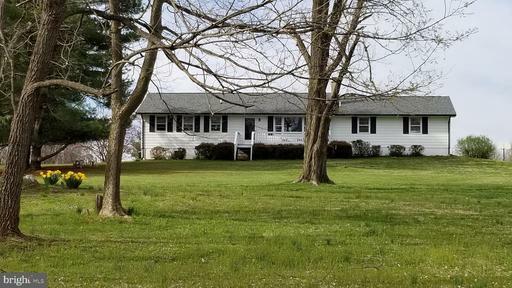 With 5 spacious bedrooms on the second level and 2 bedrooms on the lower level this home provides you with all the space and privacy you need for in-laws or your out of town guests. Welcome home! Enjoy easy, comfortable living surrounded by beauty in this amazing 5 Bedroom, 5 Bath gem. The stunning interior design, well-proportioned rooms and an extended front porch come together to make this an exceptional property in the sought-after Broadlands neighborhood. This gorgeous Van Metre Porter model built in the master planned community offers fine craftsmanship, premium materials, and clean lines that follow through the entire home. The main floor has handicap accessible bathroom and office with built in book shelves that may be used as an additional bedroom. Oversized windows with plantation shutters on the main floor provide style and light as well as capture incredible views of the outdoor setting. The family room boasts a high ceiling with gas powered fireplace to keep you warm in the winter. The house is also fitted with an extra-large entertainment center in the family room along with book shelves and plenty of cabinet storage. Multiple ensuites on 2nd floor with 3 bedrooms and a Master suite with a large private balcony to watch the stars or enjoy your coffee on. There are custom built closets, and a calming jetted tub in the master suite. Concerto Music System with multiple channels allows you to listen to different music in rooms equipped with speakers. Host a barbeque under the covered porch which is fitted with a gas line to connect your barbeque equipment and 2 ceiling fans. The fun will extend to the stone patio in the backyard, great for relaxing entertaining. The large finished basement with full bath is fit for a spacious guest apartment or in-law suite. Comes with built in bookshelves 2nd fireplace, along with plenty of additional storage space. 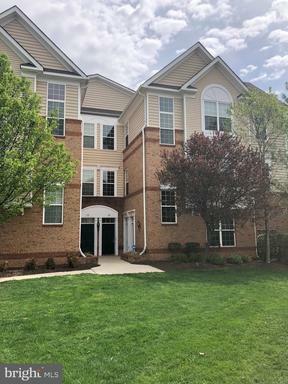 Top rated Briar Woods high school, parks, Dulles greenway, Brambleton Golf Course Town Centre with shopping restaurants within 5 mins driving distance. Community offers 3 pools, gym, multiple clubhouses, party venues, concerts, biking trails, nature center, and more. 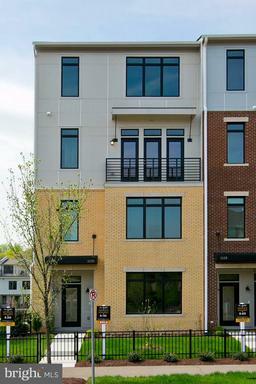 Close proximity to the Silverline Metro stop. Wont last long! PRISTINE 22W luxury TH in Peace Plantation/Cascades Park HOA*4BR/3.5BAs*3 fin lvls*2,394SF*LOADED: Gourmet kit/lux MBR-MBA/newer upgr carpet/hdwds/cerams/fresh paint/hi ceils*Gourmet kit:42" oak cabs/nu granite countertops/island/nu stainless applcs/b-in MW/S-by-S frig*Adjoin BfstRm FmRm-fplc*Formal LR/DR*MBR ste-lux MBA: soak tub/sep shwr*LL all ceram tile/RecRm/BR4-den/FBA/w-out/patio/fenced*Deck/backs woods creek*2 reserv prkg spaces added guest prkg*GREAT LOCATION*Superb HOA area amenities+++. 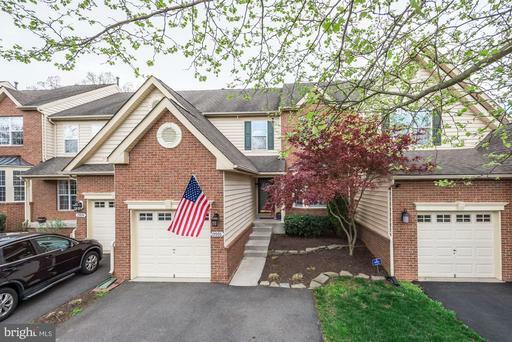 Gorgeous two-level condo just minute from One Loudon! Ryan Homes "Matisse" floor plan. 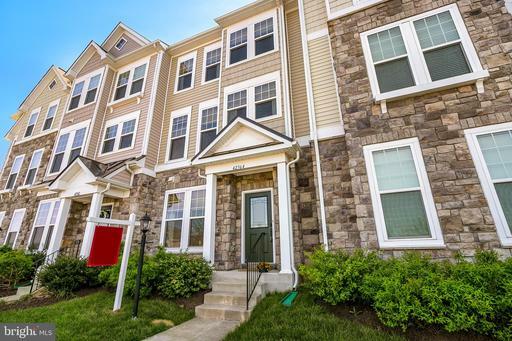 The main level features an open floor plan, plentiful natural light, hardwood floors, a gourmet kitchen with granite countertops, premium cabinets, stainless appliances and more! The upper level features an en suite master with walk in closet and two additional spacious bedrooms. Balcony and garage parking in rear. 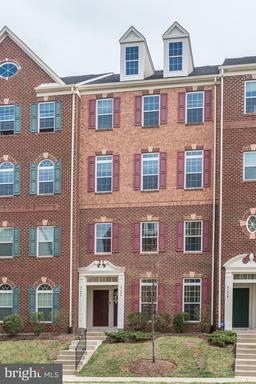 Amazing location in the heart of Ashburn, nearby lots of shops and restaurants. Less than one mile from new Silver Line Metro stop. Wow! This home is stunning! COME TAKE A LOOK AT THIS BEAUTY! Stunning estate home on flat 7.28 acres with panoramic mountain views of the Blue Ridge Mountains. Best of both worlds, in the heart of Virginia wine country but a short drive from local shopping and attractions. The only equestrian approved lot. Perfect for that beautiful, custom pool youve been dreaming of! Newer architectural roof. Open floor plan floods the home with natural light. Gourmet kitchen to include, granite counter tops, large kitchen island, stainless steel Monogram appliances, walk in pantry and Sun room. Grand master suite features - sitting room with fireplace and private master balcony with breath taking views. Luxurious master bathroom to include - double vanities, soaking tub, over-sized separate shower and beautiful ceramic tile. Its a must see! 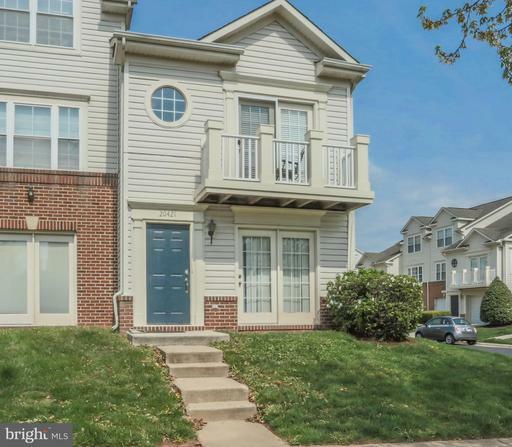 BRAMBLETON TOWN CENTER - STUNNING 3-Level Townhome with 3010 Finished Sq Ft. Main Level with Wide Plank Hardwood Floors and Crown Molding. Elegant Formal Living Room. Dining Room with Chandelier and Chair Rail. Family Room off Kitchen with Gas Fireplace and Built-Ins. Gourmet Kitchen with Island, Stainless Steel Appliances, Pantry and Double Wall Ovens. Bumped-Out Breakfast Area and Access to Beautiful Private Courtyard with Brick Pavers and Detached 2-Car Garage. Walk to Legacy Park and Brambleton Town Center. Open Saturday 1-4 PM. Welcome home! 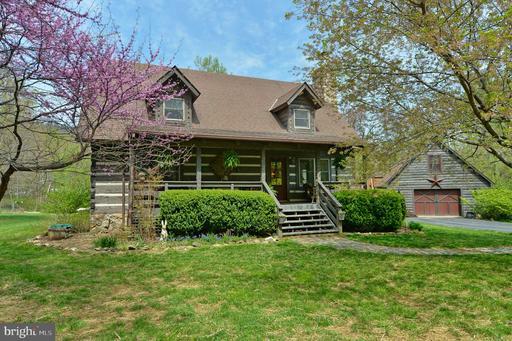 Beautiful custom log home on 3 quiet, landscaped acres. Deep front porch, rich natural wood interior, raised hearth stone fireplace, and beamed ceilings, Dining room opens to kitchen with access to deck. Inviting kitchen has copper farm sink, concrete counters and tile wall backsplash. Big breakfast bar too. Master suite is on the main level. The full bath has a claw foot tub separate shower. Laundry room is nearby. 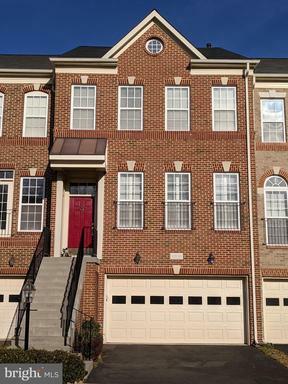 Two large bedrooms with vaulted ceilings upstairs both access open loft reading room. The finished walkout basement has a full in-law suite with kitchenette, bedroom, bath and walks out to patio. The wood stove in the rec room can heat the house too! New high efficiency heat pump with propane back up. Large barn or 2 car garage could change doors for garage with cement floor makes a great workshop. Separate entrance to upper level office. useful garden shed and lovely plantings throughout the 3 acres. This log home was designed for superior efficiency and structural sturdiness. Estate Series Home with over 7,000 sf of Living Space! 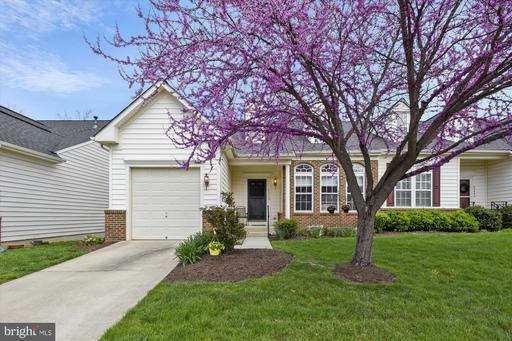 This Beautiful Home sits in a Cul-de Sac and Backs to Trees! 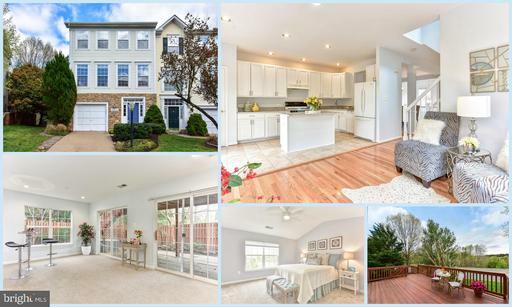 Open Floor Plan with Two Story Family Room, Solarium off the Gourmet Kitchen, Conservatory Addition! Grand Master Suite w/ 3 Walk-In Closets Luxury Bath! Huge 2,000 sf Finished Basement! Wow, Great House! 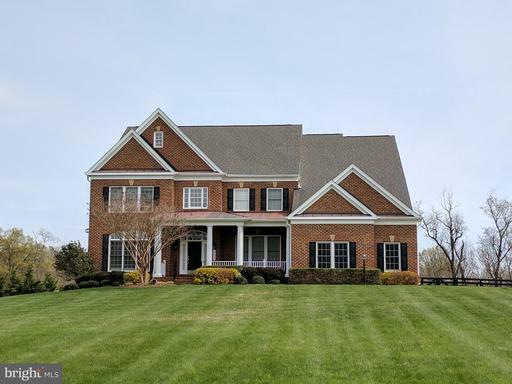 Welcome to the Devonshire Community in Round Hill, VA where Country meets Elegance - located just outside of the Town of Round Hill, VA and with easy access to Route 7, this lovely home is located in a small community of custom homes. Fios Internet and Direct TV can be enjoyed, along with breathtaking views of the Blue Ridge Mountains. Breathe the fresh country air, and enjoy your new interest in astrology under the brilliant night sky.The owners have loved this home and the location. They enjoy bird watching, the weather patterns and natures beauty that surrounds them. 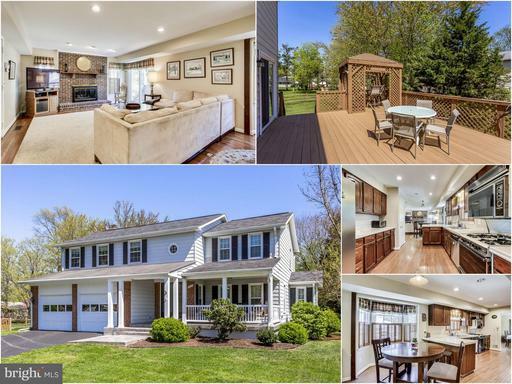 Elegant exterior boasts of oversized 3 Car Side Load Garage, front porch, Hardiplank Siding, Custom screened porch off of the kitchen and Patio, which is a compliment to the wooded rear yard, with a park-like setting. 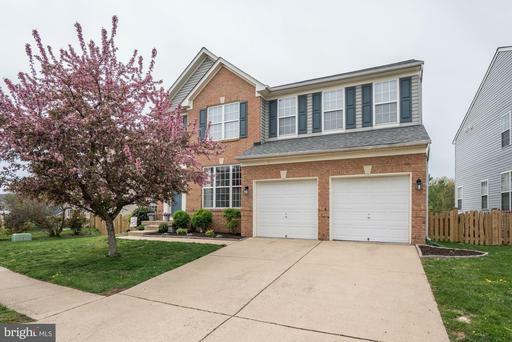 Inside the home is just as lovely, with an elegant 2 story foyer with hardwood staircase, formal living and dining rooms, sunken Family room with Masonry Propane Gas fireplace and beautiful views of the rear yard. The spacious Kitchen with Center Island, Cook top, Wall Oven, Microwave leads to Custom Screened Porch! This home also has a mud room with a separate door, perfect for pets, on the main level with an oversized closet, adjoins the laundry room, and leads to the Garage. The upper level boasts a luxury master bedroom with large walk in closet luxury bath with soaking tub and separate shower. 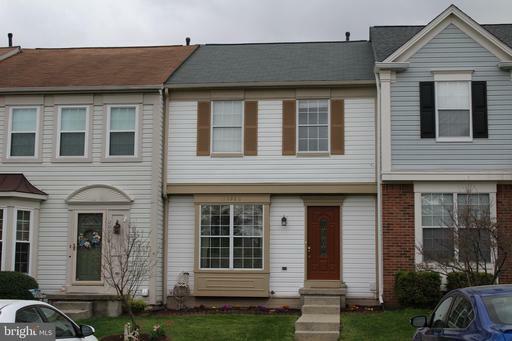 3 Full Baths on the upper level and 5 spacious Bedrooms. Your Guests will enjoy their own private suite with Full Bath. One of the spacious bedrooms can be used as an office and has custom built in cabinetry and desk. The lower level boasts an recreation room, plenty of storage areas, a workshop and a double wide walk up t to the rear yard. This lovely home is ready for move in and enjoyment -- Plan on loving this home from the moment you see it! 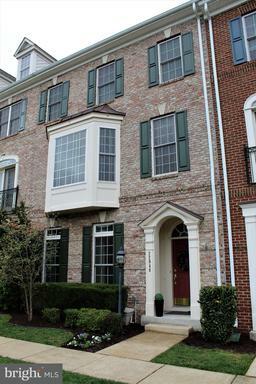 This 5 bedroom, 3 full bath home in downtown Leesburg is a gem! Hardwood floors on the main level with fresh paint and stainless appliances. Within walking distance to downtown and Morven Park playground. Large Southern Style front porch, long driveway for extra parking and a huge fenced in backyard for entertaining all on a cul-de-sac lot. No HOA! Updated with solar panels to make utilites minimal average bills for a family of 4 are $126/month. Newer windows and updated HVAC 5 years. 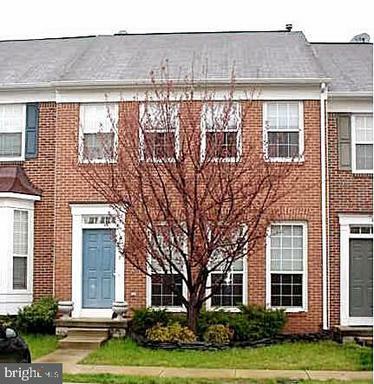 Single family home for a townhouse price! This bright and sunny home is pristine and gorgeous. A rear loading garage allows for beautiful curb appeal with portico and and gorgeous partial stone front. The main level has lovely wood flooring and lots of upgrades. You will love how this open floor plan flows together in a way perfect for entertaining. Centrally located, the kitchen has an astonishing HUGE kitchen island, unique pendant lights, cherry cabinets, stainless steel appliances and granite counters. From the family room walk out to a large composite deck. Upstairs in the master suite is a large bedroom with tray ceiling and custom chandelier, walk in closet with luxury bath. The lower level has finished recreation room and full bath. Tons of shopping, dining and recreation close by. Hurry this home wont last long! BRING OFFERS! 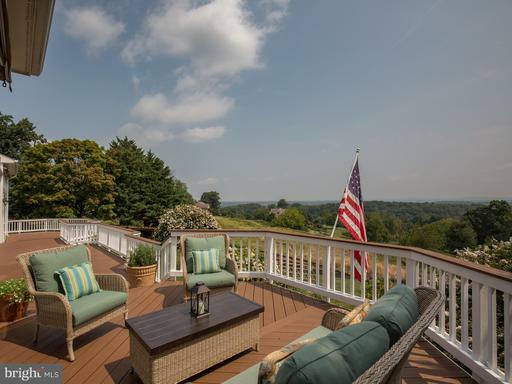 !~ This stunning golf course home has the best views in Stoneleigh while offering more features than we can list! Floor to ceiling Pella windows trex decking allow you to soak in the views through the 1st floor master suite and open kitchen/family rooms. New HVAC in 2018! Basement in-law Suite with ADA complaint bathroom. Expansive gardens and deer fencing. Automated lights, home monitoring Nest. Welcome to your new home! Owner says BRING OFFERS! 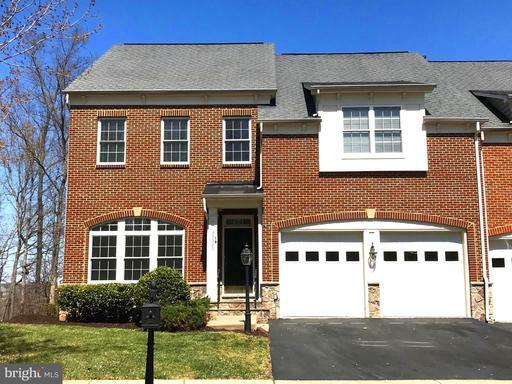 Willowsford Grant Estates home on premium 1.5 acre plus corner lot backing to conservancy, on the Ashburn side of the Grant close to the new Loudoun County School complex! 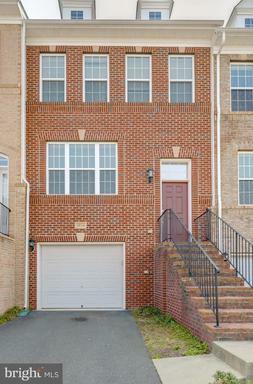 Tons of features with a bright, open, spacious floor plan! Three car garage, approximately 6,000 sf of finished living area with a covered deck and patio with hot tub and fireplace overlooking a serene wooded landscape! Open floor plan ideal for entertaining guests. 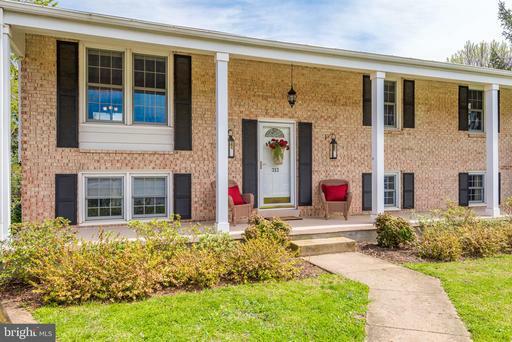 The home boasts 6 bedrooms and 6 full baths with one 1/2 bath. Main level features wide plank solid wood flooring, 8 ft doors, a bedroom with walk in closet, full bath, study/den, dining room, great room, large kitchen and breakfast area, and mud room. Chefs kitchen includes GE Monogram, Thermador, and Viking stainless steel appliances with wine/beverage center and ice machine. Upgraded cabinets with crown molding, Cambria quartz counters, glass tile backsplash, butlers pantry, and generous walk-in pantry with custom cabinets. Loads of windows provide beautiful views of the conservancy. Great room boasts two story stone fireplace and coffered ceilings. The upper level boasts three bedrooms, each with a full bath and upgraded tiles, a wide plank solid wood hallway between bedrooms and a spacious laundry room. The generous owners suite with sitting area includes a luxurious owners bath with double-head walk-in shower, soaking tub, his and hers toilets, separate vanities, his closet, and a separate hair and makeup area with adjacent celebrity-style walk in closet with crystal chandeliers, shoe showcase towers, over 50 feet of hanging space, and custom built-in drawers. The lower level features high-end designer carpeting with luxurious padding and wood plank tile, a large workout room with custom mirrors, a bedroom with large walk-in closet and full bath, a family room and bar area with upgraded granite counters, and an inviting game and billiards room. Walk up access from the lower level to the gorgeous back yard! This home features too many upgrades to name, including upgraded light fixtures and plumbing fixtures throughout, recessed lighting, a maintenance free deck, irrigation system, including drip irrigation, extensive landscaping, epoxy garages, an extra long driveway and so much more!Live a life of luxury at Willowsford Grant. This community offers beautifully crafted homes, 2,000 acres of environmental conservation and unique amenities. Once you enter Willowsford Grant, youll never want to leave. Willowsford was recently named the Number One Community in Virginia and the entireNortheast U.S.The pool, The Sycamore House and The Lodge at Willow Lake, a farmers market and hiking trails offer fun activities with family and neighbors. Enjoy the untouched beauty of the 2,000 acres of green space. Youll discover glorious comfort and relaxation in the luxurious finishes of your home. From the sprawling great rooms to the vast potential of a finished recreation room, youll have endless opportunities for priceless quality time with the family. And youll wonder how you ever lived without an owners suite so spacious and serene.Life at Willowsford Grant is naturally beautiful, and its waiting for you. Gorgeous home, ready and waiting for you! 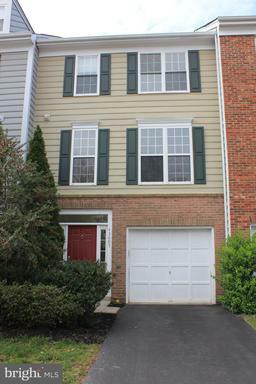 4 large bedrooms on upper level with 2 full bathrooms, both with new vanities, fresh paint and gorgeous new tile. Master has sliding barn door to bathroom, huge walk in closet too. Main level is all hardwood, kitchen has granite counters, stainless steel appliances, table space and a bar, great for entertaining! Attached family room is spacious yet cozy! The study and formal dining room add to the main level and entrance. Lower level is 3/4 finished with lots of storage and space for rooms/ rough in for another full bath! HOA covers, snow, trash community 4 outdoor pools, tot lots and much more... great price to get into this area! Excellent community schools! See the Matterport 3D Tour of this home linked above! Beautifully Maintained by Original Owner, Huge Stamped Concrete Covered Front Porch, Gleaming Hardwoods on Main Level, Fresh Paint, Cozy Family Room with Gas Fireplace, Spacious Master Suite with Dressing Area Updated Bath, Loft/Office Area, Finished Basement w/ Large Rec Room, 5th Bedroom Full Bath, Freshly Painted Trim Shutters, Newer Heat Pump/AC Windows, Large Deck off Main Level, Great Cul De Sac Lot More! If you love animals, farms and wonderful mountain views, you must see this gem! Morrisonville is a tiny historic town in the Southern Part of Lovettsville. The homes are stone, log and have rich pasts. Books have been written about the homes. This adorable home has been renovated by a master carpenter and every detail is meticulously executed. Heart Pine wood floors, wood stairs, exquisite trims and details. Inside there are 3 Bedrooms, 1 full bath and a half bath tucked under the stairs. The kitchen feels graciously large with new stainless appliances and an exposed stone wall. Kitchen opens to the large double decks for grilling and entertaining. Central Air is new as is the Well, new owned propane tank, 2016 the Garage, parking pad and deck. The mountain views are abundant. No HOA! So bring your pets and chickens. 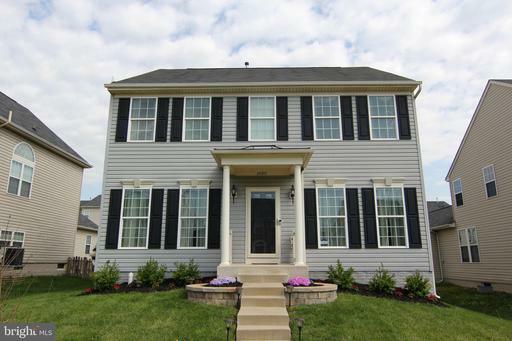 Minutes to the Town of Leesburg, schools, shopping, and 45 miles of paved WOD trails. New flooring, granite, deep kitchen sink, new black stainless appliances, gas cooking, new washer/dryer for the main level laundry, fresh paint everywhere. 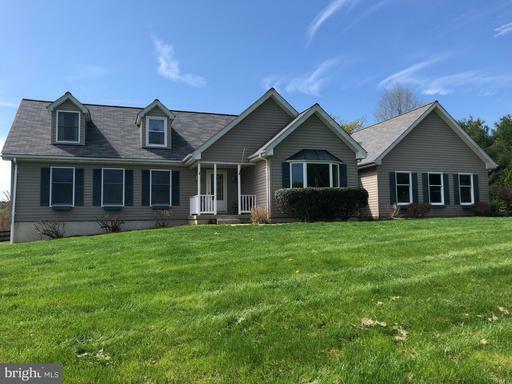 Open floor plan with vaulted ceilings, a loft that overlooks the main level, skylights in the kitchen, step down family room with wood burning fireplace/mantel, just off the family room is a covered porch, and rear fenced yard. Upstairs, you have a large loft that would be a perfect study or second family room, 3 bedrooms, 2 full baths. 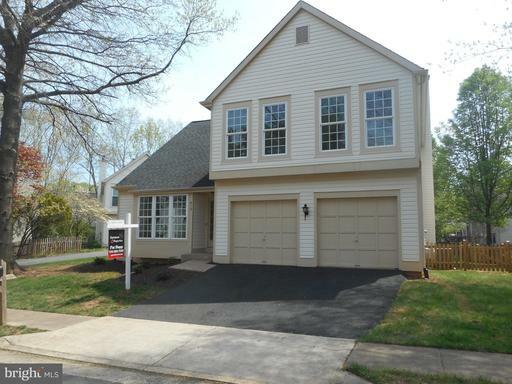 The master has a walk in closet, double sinks in the large master bath, updated lighting. Going to the finished basement area, you will find a large great/rec room, with a huge finished storage closet, 1/2 bath, and a large unfinished area for storage. Yes, a 2 car garage as well. You will love the covered rear porch! Everything updated and perfect views of the golf course. This home has it all. 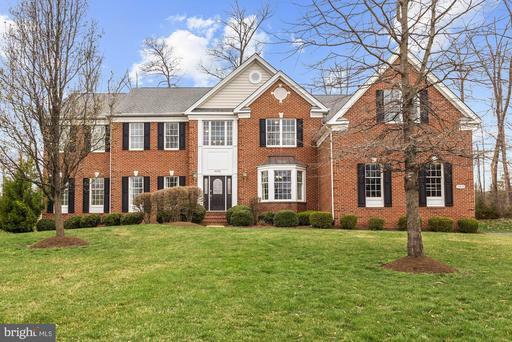 Gorgeous updates including all wood floors all levels, amazing master bath, Gourmet kitchen and a stunning wine room in the beautiful fully finished basement. Deck and screened porch overlook the golf course. 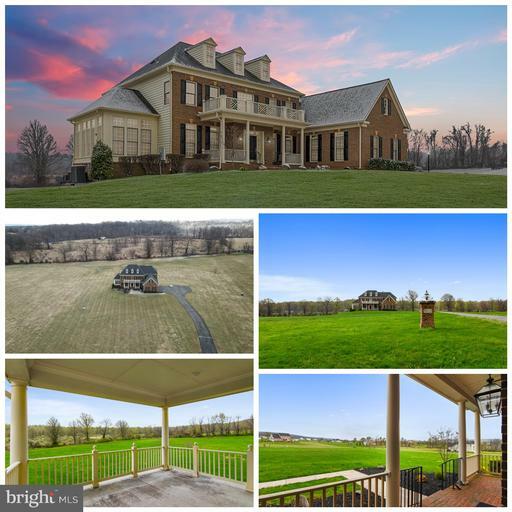 Unique Offering- Iconic Mosby Spring Farm, owned by the Wiltshire family for a century, eminent Middleburg equestrian family and farm. 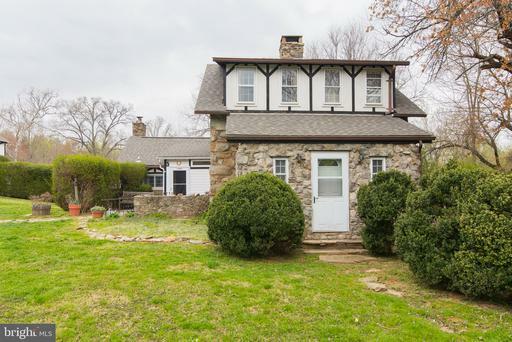 Charming 1920s barn and stone cottage on 46 fenced acres with 2 separate entrances to Rt 50. Tenant house,2 barn apartments for rental income. Just west of the charming village of Middleburg, VA on Rt 50. In Land Use- Seller not responsible for Roll Back Taxes .Additional 25 acre lot available. No Open Space Easements. Additional 25 Acre lot available. Bring your horses! 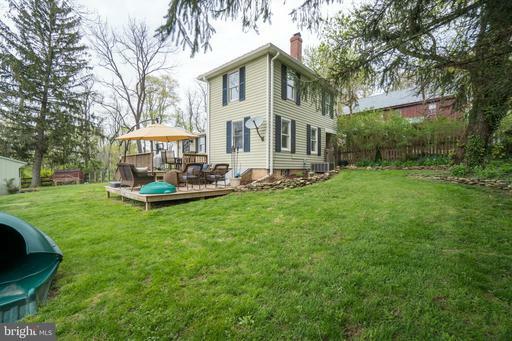 Custom country home near the quaint village of Lincoln, 5 minutes to Purcellville. Fully fenced pastures plus a barn/run in shed. Main level master suite, cozy family room with fireplace. Formal Dining Room. Lots of hardwood flooring. Fully finished lower level with wood stove den/possible 4th BR full bath. Lovely patio overlooking lush pastures.